With a stunning new location in Upper Hutt, you will be sure to get 60-minutes of bliss when you visit blossom beauty. 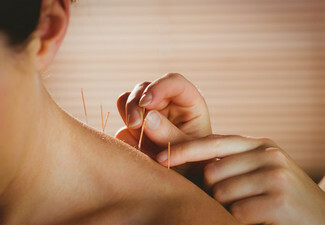 The experienced massage therapist knows just how to relieve all the tension in your body and bring back the natural energy to keep you feeling loose and light. 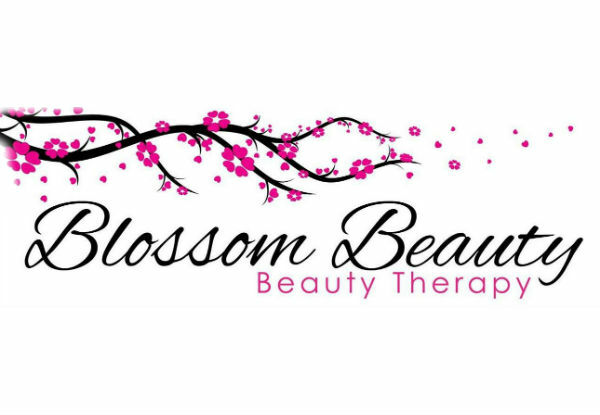 You will be happy to know that Blossom Beauty sources trusted products from all around New Zealand, supporting local businesses. They also try to supply products that are organic and natural. 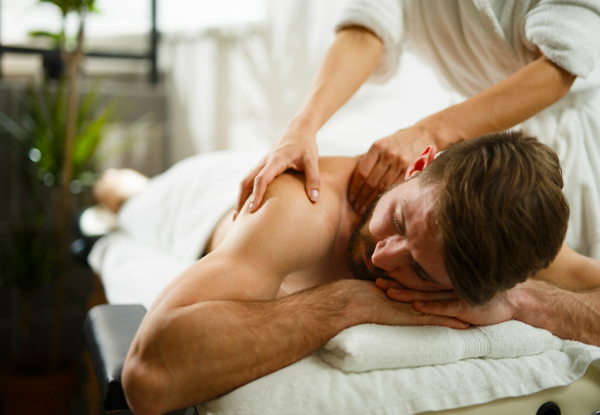 Take your pick of a traditional Swedish, relieving muscular tension, deep relaxation, or hot stone massage. 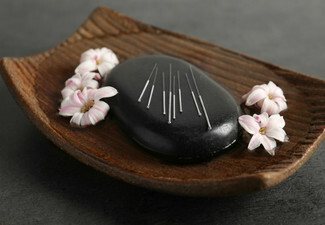 Go on and opt for the back exfoliation and hydration treatment as well. You will not regret it. 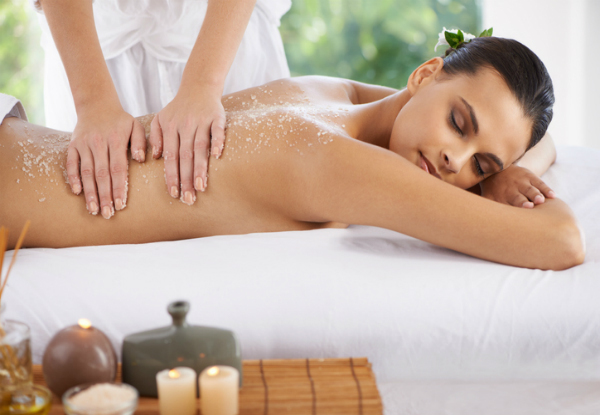 Grab a 60-minute massage from Blossom Beauty. Bookings essential. Subject to availability. Please turn up 5-mins prior to appointment. Must be used by one person in one visit. Valid for options stipulated on coupon only. 24hr cancellation policy applies or coupon is void No refunds unless required by law, no cashback, not to be used with any other offers.